Laurie came to the Home and Property Team as a skilled and experienced Realtor and group leader with a strong work ethic. 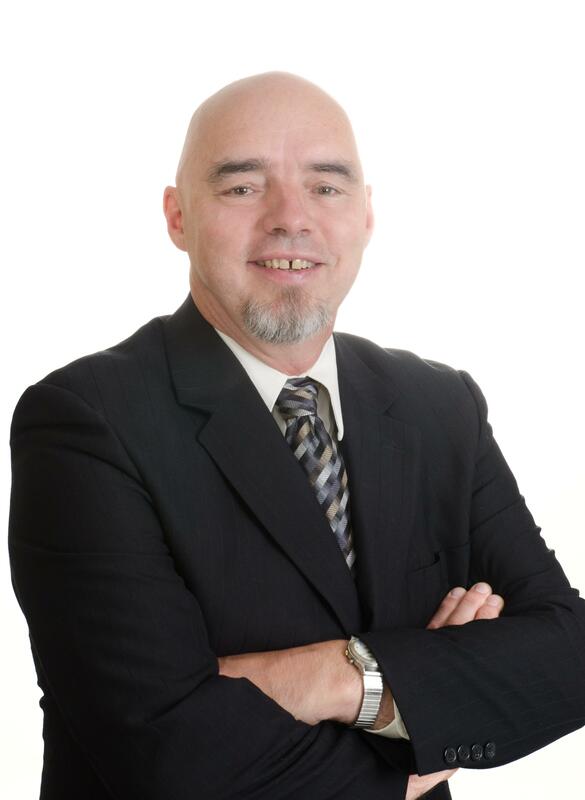 He has achieved numerous awards for sales throughout his career in Real Estate, including Sales Achievement, Master Sales and Presidents Gold awards. Laurie is extremely personable with a great sense of humour. Combined with his strong negotiating, communication, and effective time management skills, Laurie walks faithfully alongside his clients throughout the journey of their real estate transaction from the first meeting to its successful completion.